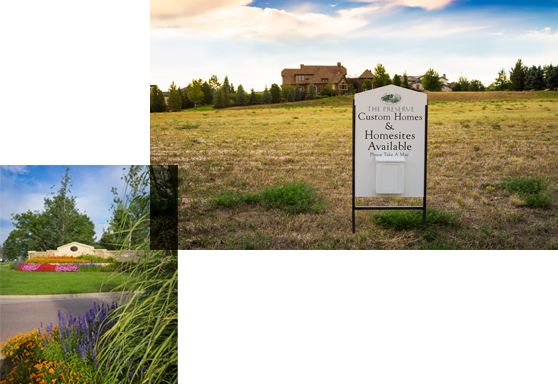 The Preserve has had a long and mutually-beneficial relationship with Colorado’s community of brokers. We abide by the builder-realtor guidelines, and invite you to come to The Preserve to learn more. For your convenience, you may download the registration form prior to your visit.